On November 28, the World Anti-Doping Agency (WADA) issued a press release stating three of it’s representatives had met in Moscow with Russian officials to discuss the next steps regarding the Russian anti-doping agency’s (RUSADA) conditional reinstatement. When WADA’s Executive Committee (EC) voted in September to bring RUSADA back into its fold as complaint, it set forth specific unfulfilled conditions for RUSADA to meet if the agency were to remain in good standing. The most pressing unmet conditions are for WADA to gain unfettered access to the Moscow lab, acquire the lab’s Information Management System (LIMS) and any “underlying” data. RUSADA must meet these conditions by December 31st. The WADA delegation began working out the details to bring a “full technical mission” to Moscow to fulfill the end-of-year deadline. 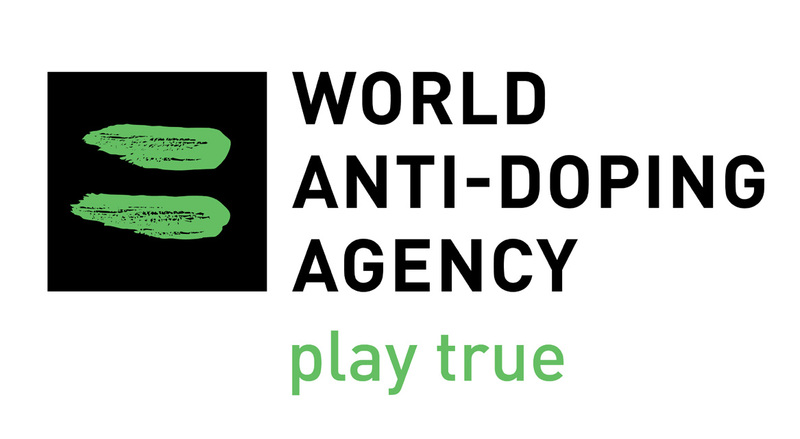 WADA stated the two parties continue to negotiate, but have several remaining sticking points related to the technical mission’s Moscow based work. Also on November 28, the Associated Press (AP) published a story claiming RUSADA head Yuri Ganus has begun to reform the maligned agency. The AP cites RUSADA’s willingness to show up at far-flung athletic competitions –the article mentions a track meet in Siberia– as an example of its new reach and commitment to clean sport.